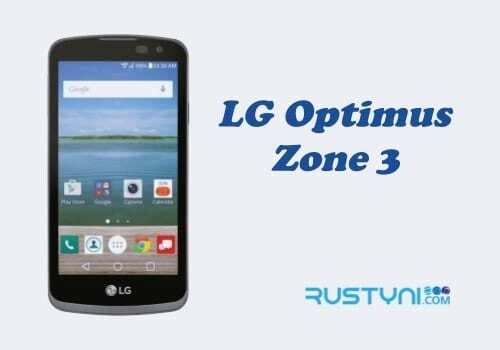 LG Optimus Zone 3 that won’t auto rotate is another problem that plagues some people and thankfully there are several troubleshooting actions that were easy to do that could help with this issue. Most of the feature on modern smartphone such as LG Optimus Zone 3 is was designed to increase the level of comfort of the phone owner. Most people take these features for granted and some even didn’t fully realize that they are really depending on a certain feature, not until that feature refuse to work. Auto rotate is one of those simple yet useful features that most people use it without really aware of it. But what is this feature didn’t work? 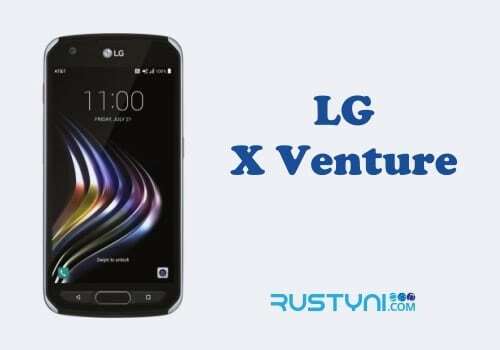 What if the LG Optimus Zone 3 screen won’t auto rotate? It is possible that the feature has been accidentally turned off. To check for this possibility, swipe down the screen to enter “Quick Settings” and find “Screen Rotation” in there. If it’s already highlighted, it means that it already on, but if it’s not, tap it to enable it. Changing the setting of auto rotation feature should solve this issue. But if its not working, you can try to restart or reboot the phone. It is possible that there is glitch or system crash that stops this feature to work properly. What if nothing works? Perhaps there is some hardware malfunction. If you suspect that this is the real cause for this issue, do not take any chances by trying to fix it on your own. Take the phone to LG’s customer service center and have some technician to look at it and fix the problem. Next post Should I Disable Superfetch Feature in Windows 10 / 8 / 7?